Game day is here, and that means we need game day finger food! Some searching around the internet found these yummy treats. I like serving foods that are easy to handle, quick to make and enjoyed by everyone. I love sharing some of my favorite game day finger food finds with you. 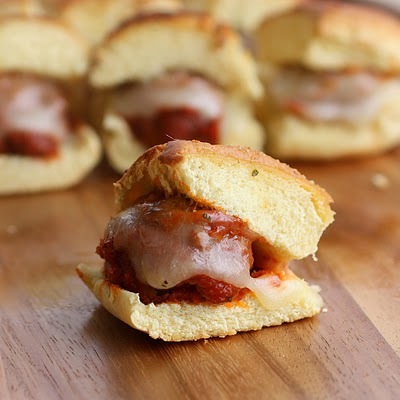 Meatball Sliders–Use prepackaged meatballs, toss in the crockpot, and these sliders are ready in no time at all. I love that this recipe is so easy to make and uses a crockpot (my favorite small appliance). It’s a perfect game day food that even the men can manage with ease. Super Quick Chili Bites–Chili is always a great game day food especially since it’s usually so cold in Northern Michigan. It’s a perfect way to keep everyone warm while enjoying the game. I love serving them in bread bowls, which means fewer dishes to clean later. You can even build a chili bar and have the bread bowls, Crockpot of chili, lettuce, tomato, cheese, onions, and such all in bowls for everyone to assemble their own. 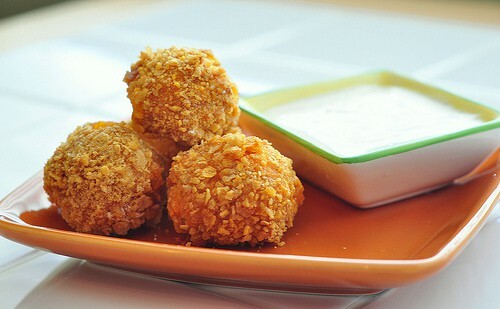 Buffalo Chicken Bites–Too spicy for me, but the kids love them. Dip in ranch of blue cheese dressing and serve with celery sticks on the side. Football Eggs–A fun way to take deviled eggs up a notch or two. 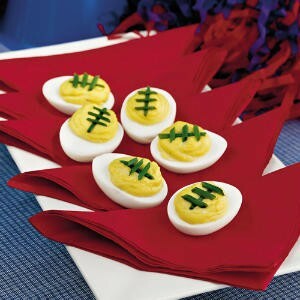 Plus how easy is it to make deviled eggs into football shapes. I love it. You can use this recipe, or could use your favorite game day deviled egg recipe and simply decorate with this fun idea. 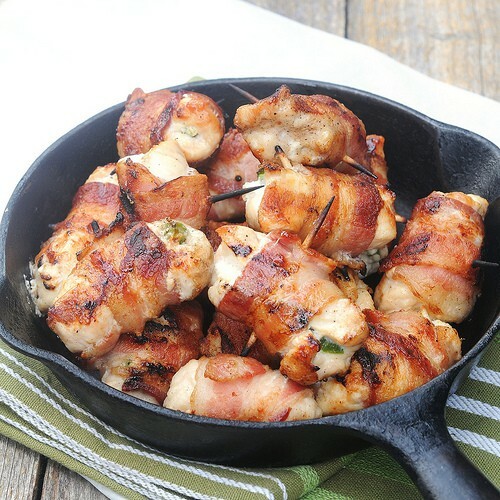 Bacon-Wrapped Jalapeno Chicken Bites–Bacon anything is going to be delicious. I make with and without the jalapeno. Ok, bacon anything is a go in my book. It’s easy enough to make without the jalapenos. Bacon is always an ultimate Game Day Food! 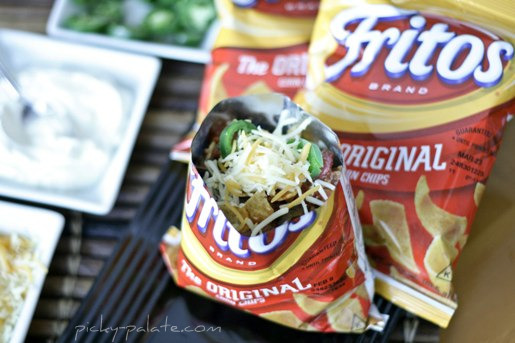 Walking Tacos–A family favorite. Again, another great recipe to make because there aren’t any dishes to do afterward. Don’t like Fritos? Make with Doritos instead. Set up a taco bar and let everyone assemble their own walking taco! 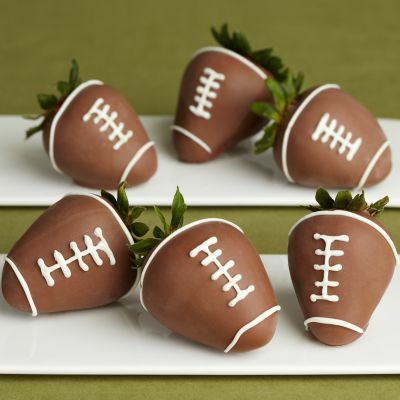 Football Strawberries–-A fun way to add some fruit into the Game Day Foods menu. These are perfect if you have the patience to decorate them. 🙂 So easy to make, and of course, who doesn’t love chocolate covered fruit for game day?! There are so many great game day finger food ideas here. The problem will be which ones to make first. A lot of these the kids can help with as well, which is a great way encourage them to learn how to cook. 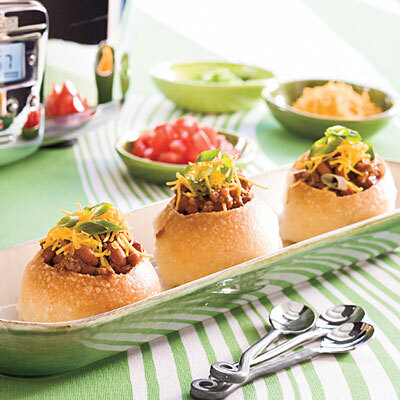 Which of these finger food ideas will you make for your next tailgate party? Choosing the right Game Day Finger Foods is easy when you use one or more of these great ideas. Make sure you make it as simple as possible for yourself to manage. You want to focus more on hanging out with your friends and family and less on time in the kitchen. I’m salivating over that bacon wrapped jalapeno chicken bites. One that I’m definitely going to have to make! This is a really great line up of recipes to try for game day!!! I’m sort of over football but not the foods served during the game. I might have to give it another shot; this all looks fabulous.